Informatica, the enterprise cloud data management leader, announced it has partnered with Google Cloud’s Apigee product group, in a best-of-breed alliance to provide enterprises with a unified API management and integration solution. The partnership between these two companies will allow organizations to quickly leverage data and applications that are deployed in hybrid and multi-cloud environments, creating a continuously connected business that drives enterprise-wide agility through innovations in AI-driven integrations and APIs. With Informatica Integration Cloud for Apigee, customers can develop APIs for accessing applications, data and metadata more easily and they benefit from AI-driven predictive analysis and recommendations powered by the Informatica CLAIRE engine. Informatica Integration Cloud for Apigee, built on Informatica’s industry-leading iPaaS, simplifies developing and managing APIs with zero code. Developers, integrators, and analysts will be able to point to any data or application, turn it into a secure, managed API with the click of a button, and then integrate and orchestrate business processes with a simple, wizard-driven drag and drop. 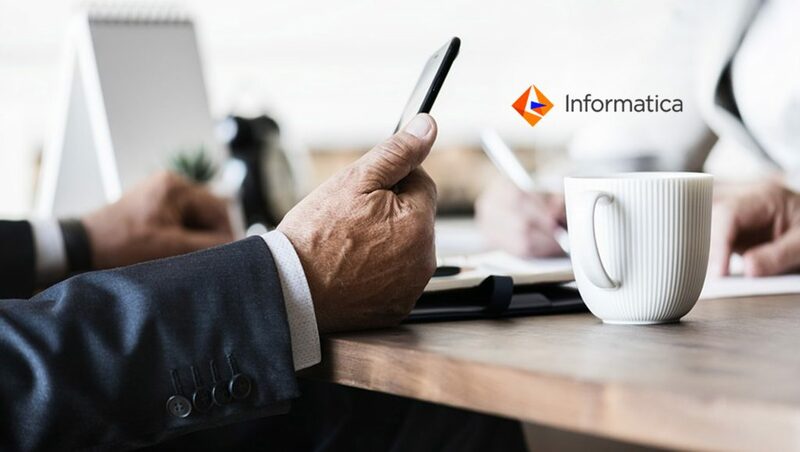 The partnership between Google Cloud and Informatica includes product-level integrations to help enterprises automatically publish Informatica business integration processes and data as secure, managed API endpoints to the Apigee Edge API Platform and quickly build secure API proxies by automatically discovering Informatica business integration data and processes. Additionally, Apigee will have the ability to offer its customers an Informatica Intelligent Cloud Services integrated edition within the Apigee Edge API Platform.